This is Mrs. Warner’s 9th year in education with Madison Local Schools (previously a teacher and assistant principal within the district). 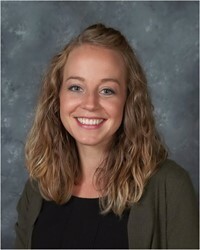 She holds a Bachelor of Arts degree in Early Childhood Education, with her Reading Endorsement, from Mount Vernon Nazarene University. She later completed her Masters of Education degree in Educational Leadership at Ashland University. Together with her husband, Jimmy, she has two young children, Jackson and Joelle. They enjoy spending time together outdoors and with extended family. 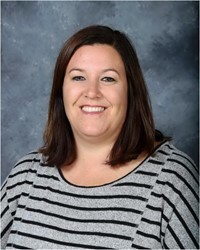 Hello, my name is Nikki Cox, after 10 years as Madison South’s physical education teacher I am so excited to move into my new role as Assistant Principal. I am very proud to be a part of Madison South. We have a phenominal staff that works extremely hard each and every day to synergize with our students to provide leadership qualities in each and everyone.